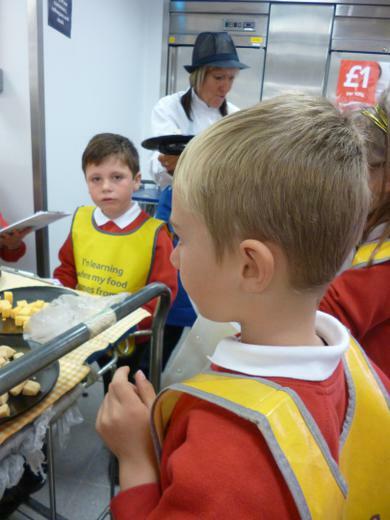 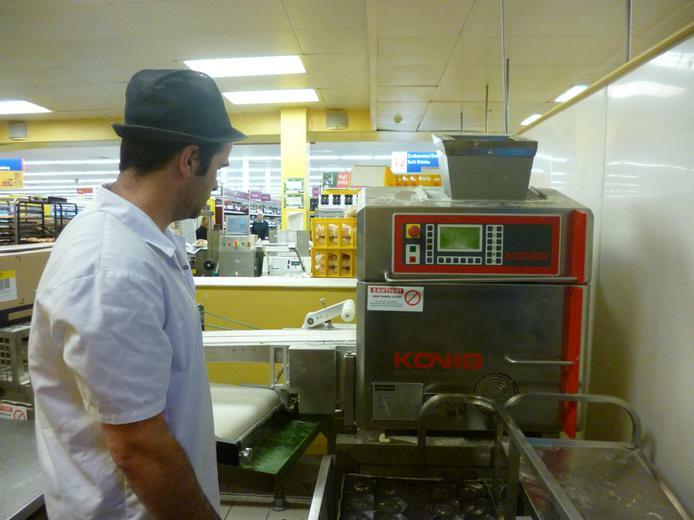 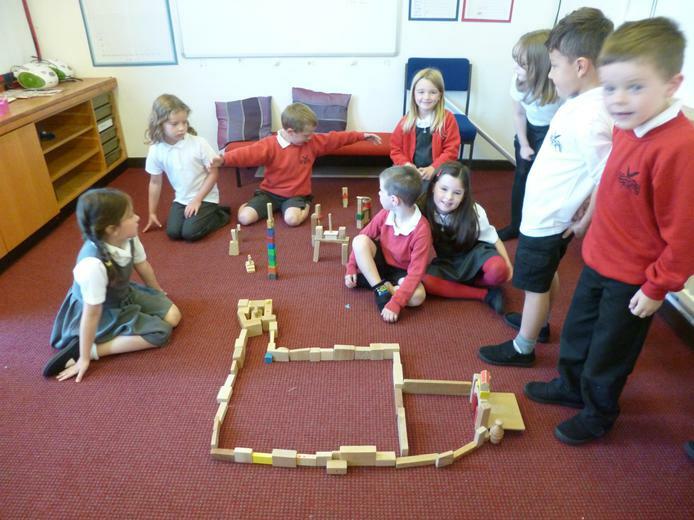 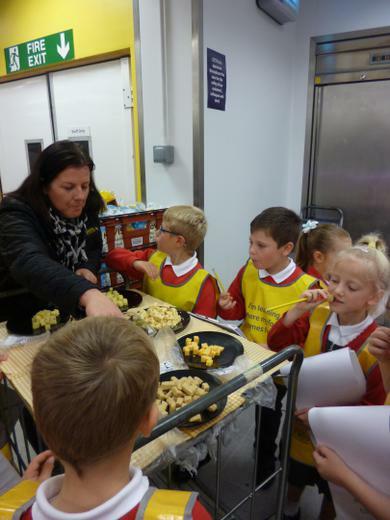 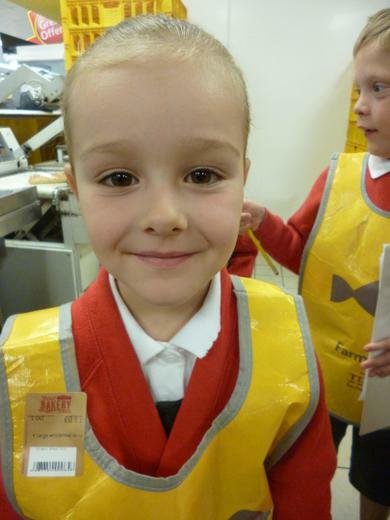 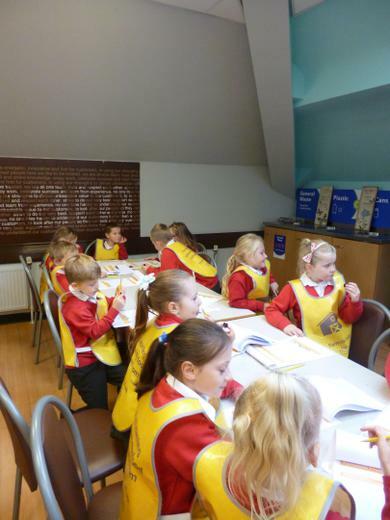 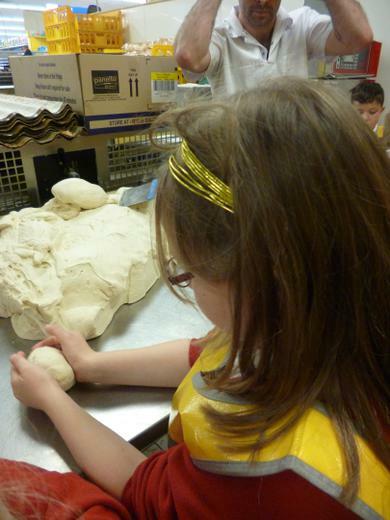 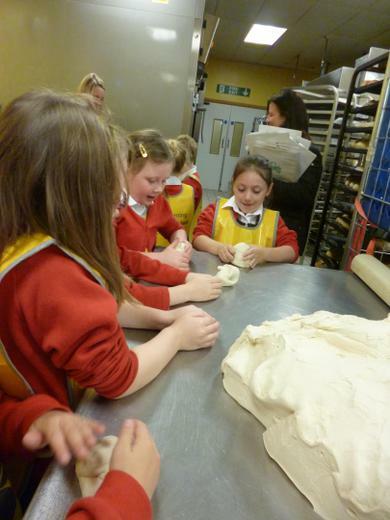 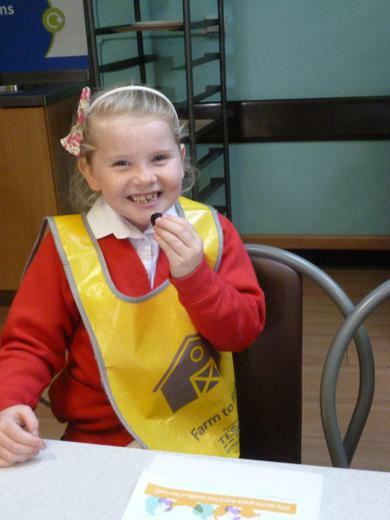 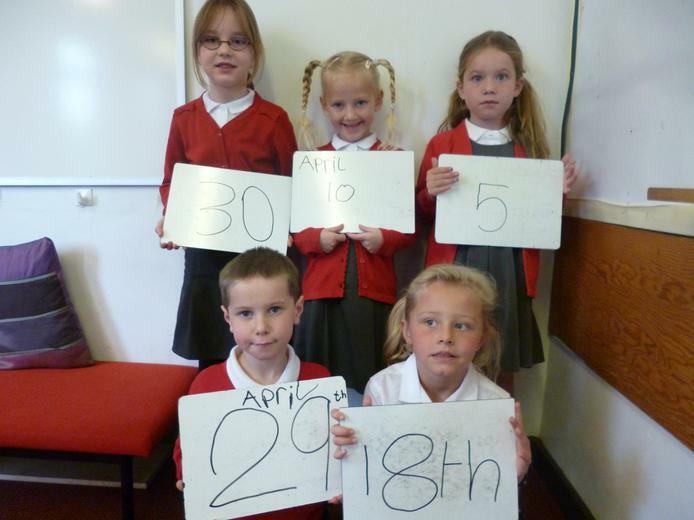 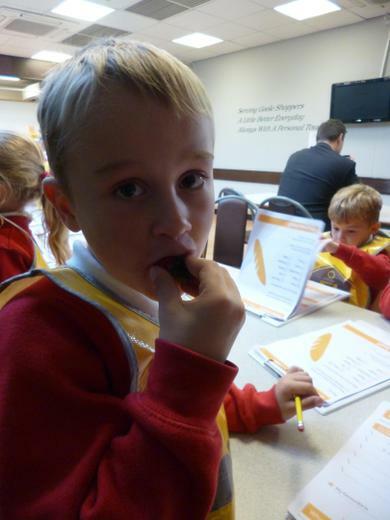 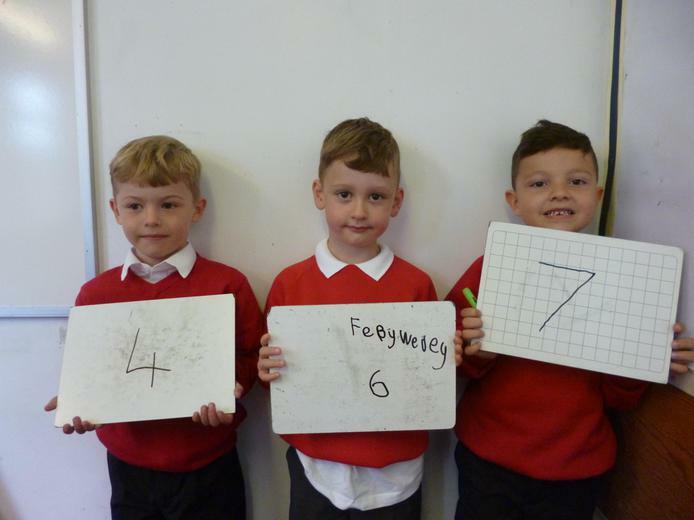 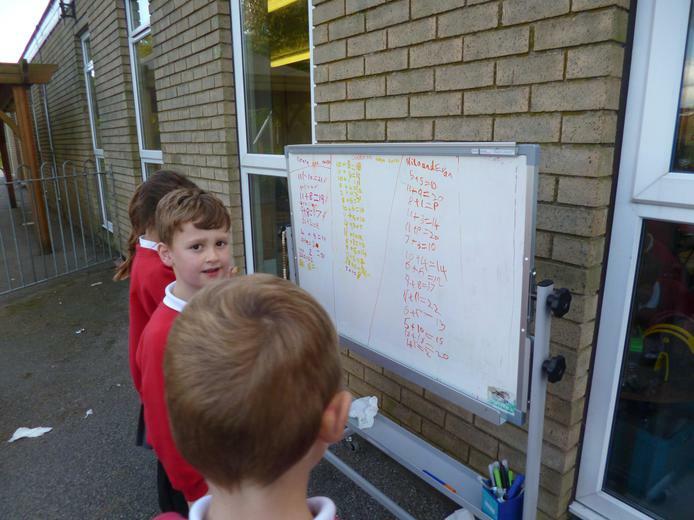 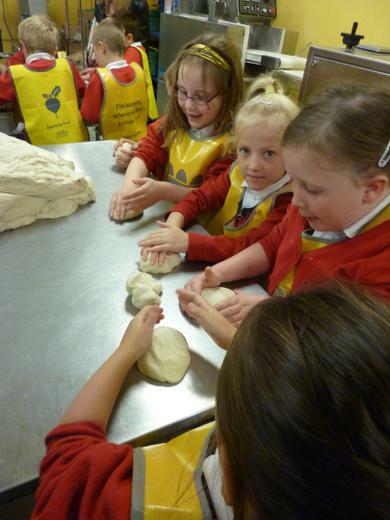 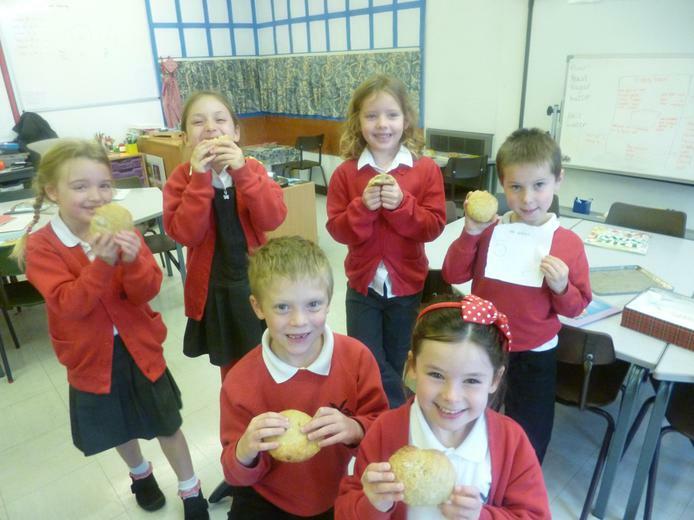 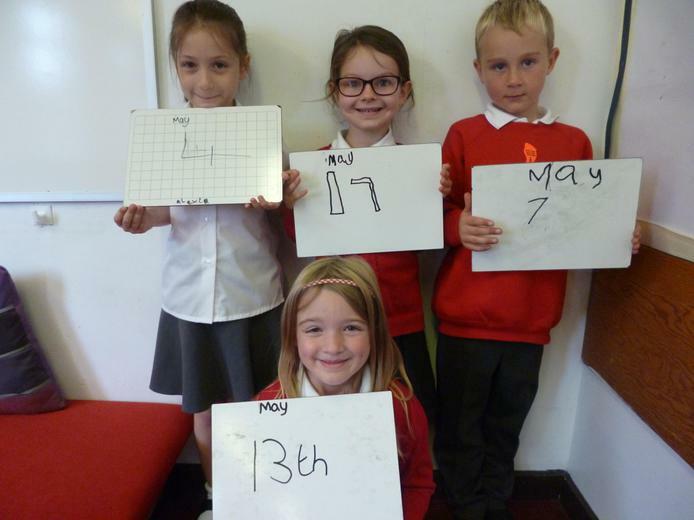 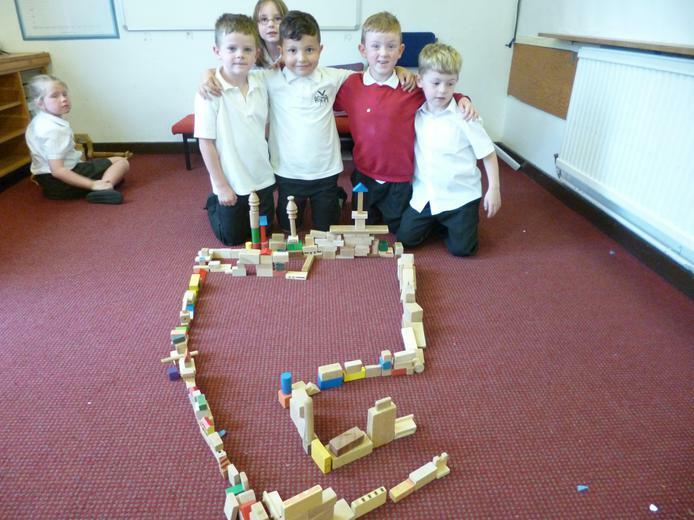 As part of this terms topic entitled "Changes" we visited Tesco Supermarket in Goole in September. 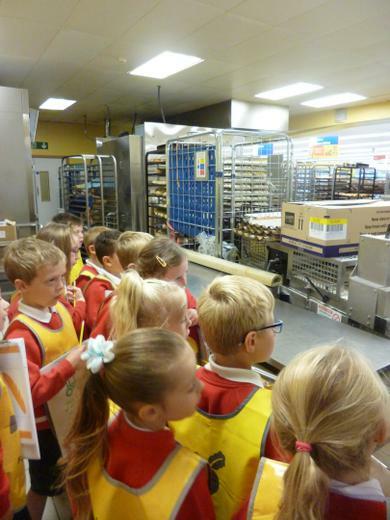 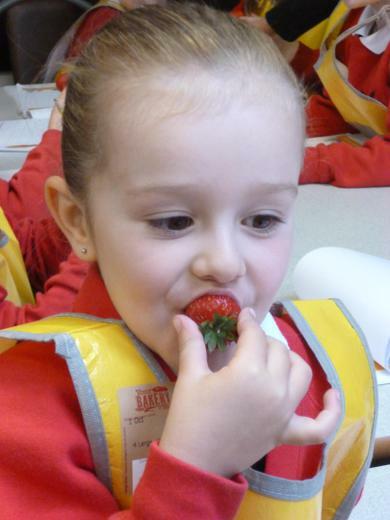 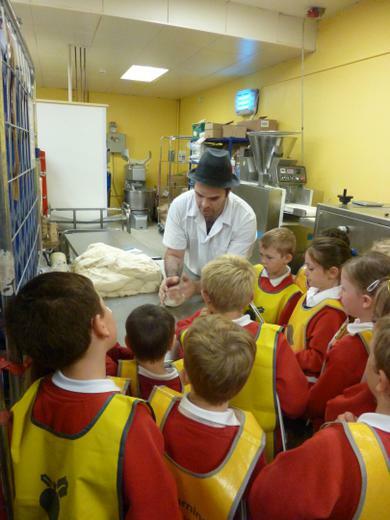 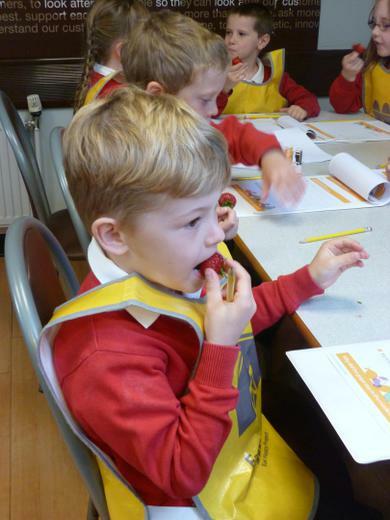 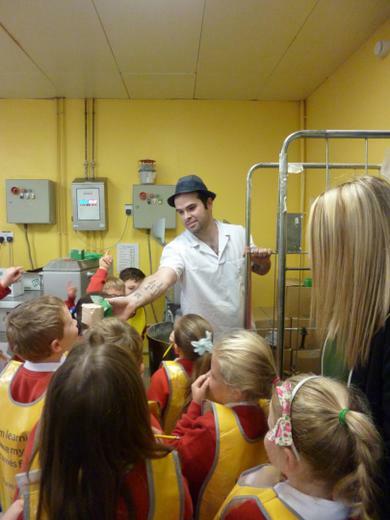 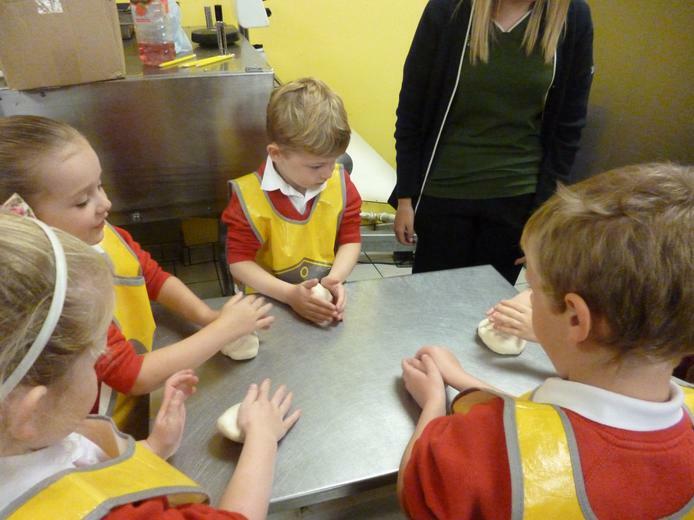 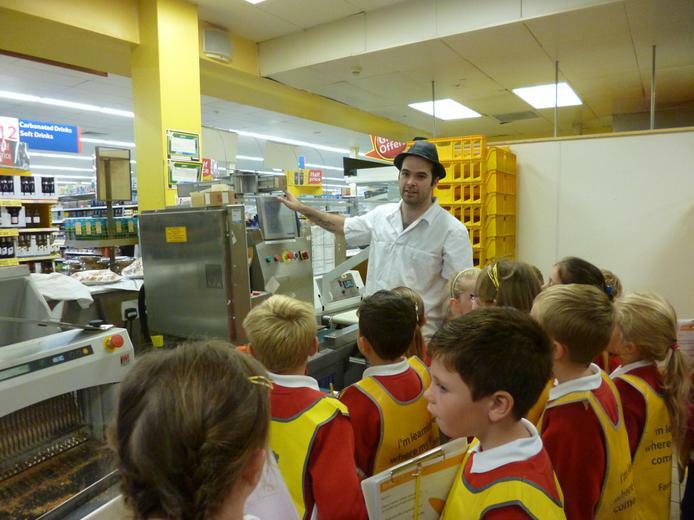 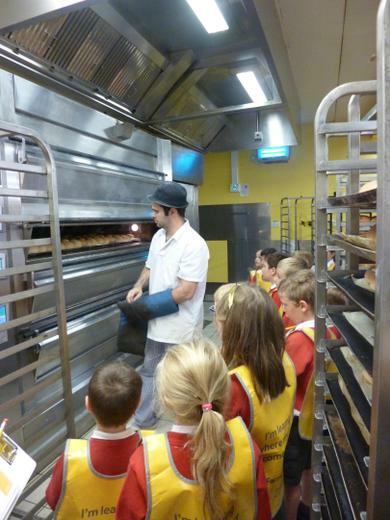 Tesco's "Farm to Fork" scheme kindly arranged for us to look behind the scenes and learn about the different ways food is made and stored. 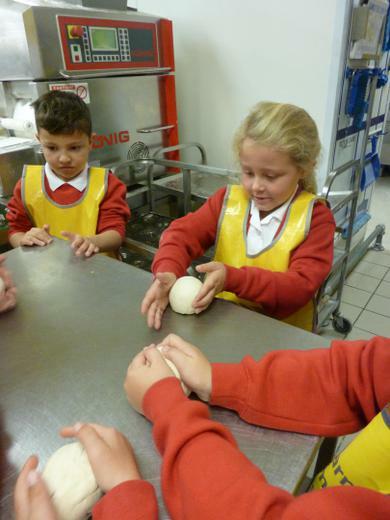 Back in the classroom we have been investigating the changes that take place to a variety of ingredients as they are cooked and how temperature can effect food.